For the realization of our goals, we rely on donations. This is why we are grateful for every contribution! 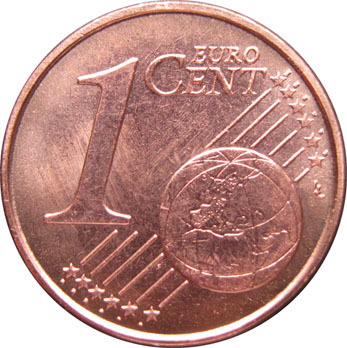 On request we will send you a donation receipt for tax purposes for donations of € 100 or more. The campaign „50 times 500“ – will it become a success story? Two months ago, we asked members, friends and supporters of the project „Association Former Synagogue Heinsheim“ for a one-time donation to render possible the completion of the project – an important step to secure public funding, especially those from the European program „Rural Development“. We were looking for 20 people or groups of people willing to donate 500 Euros. Today we’ve long surpassed that goal and are now heading towards the next target mark: to drive home 30 donations à 500 Euros. To retrieve 100,000 Euros worth of public funding, we need to complete the restoration of the synagogue and the construction of the adjoining building this year. All donors will receive a donation receipt. 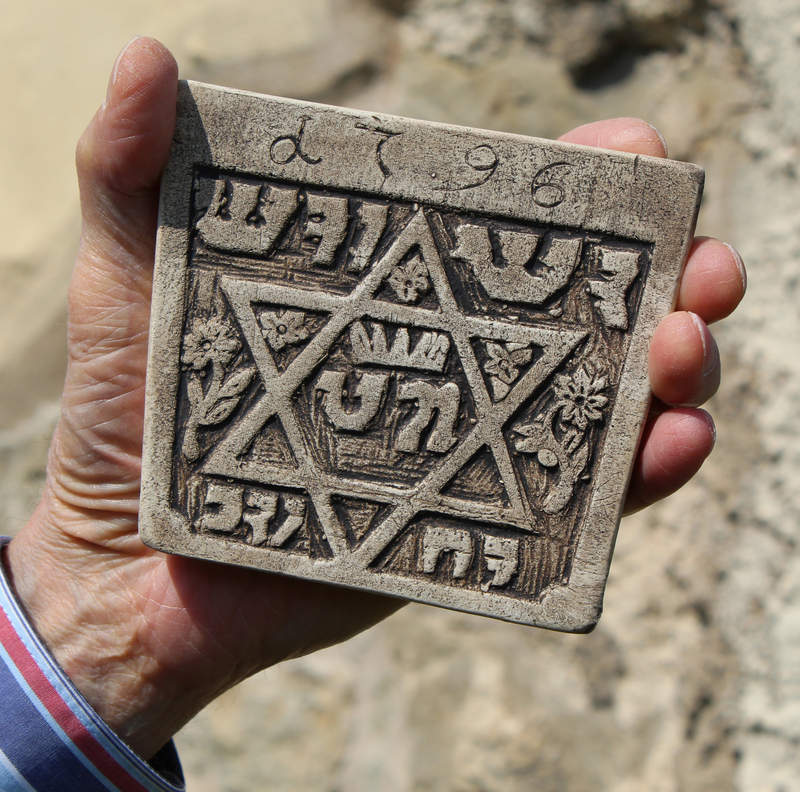 As a thank-you gift, you will also be given a replica of the wedding stone sitting over the entrance of the synagogue. In addition, yur name will be mentioned on a donor plaque inside the building after its completion. Bernd Göller, Phone: +49 7264 807 673 or E-Mail: berndgoeller@t-online.de.